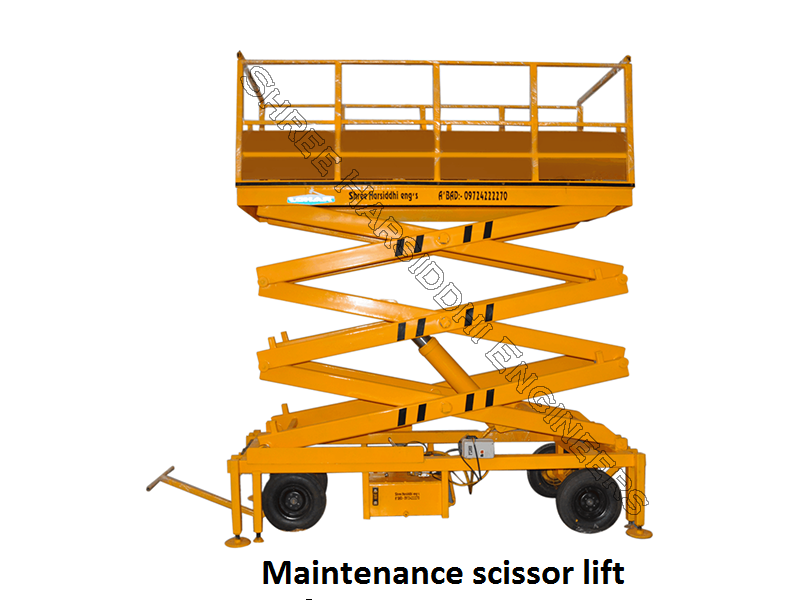 Owing to our proficiency in this industry, we are engaged in providing high quality range of Multi Stage Scissor Lift. This lift is manufactured as per the set quality norms using high quality raw material and advanced technology. Offered lifts are used at shipping yard, construction site, power station, railway yard and water houses for lifting materials. Due to its features like durability, easy to use and perfect finish, this lift is highly demanded in the market. ""